The Fortnite “Heat” Wrap was leaked when the Malice skin was available in the Item Shop. Here’s a look at the skin in-game. The Malice skin and Burning Axe pickaxe were first available in the Item Shop when it reset on Friday at 12am UTC. Epic had encryped the skin, resulting in dataminers being unable to leak the cosmetics prior to their release. 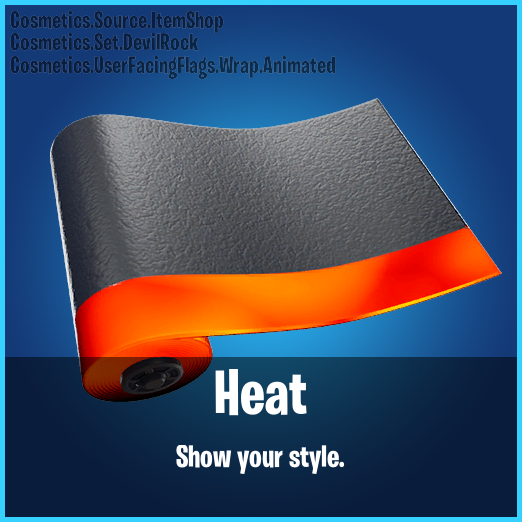 Once the cosmetics were made available in the shop, however, another cosmetic that wasn’t in the shop, the animated “Heat” wrap, was unencrypted and leakers posted the wrap on Twitter. The Malice skin and Burning axe pickaxe are expected to rotate out of the shop tonight, so it’s anyones guess when this wrap will be available for purchase. 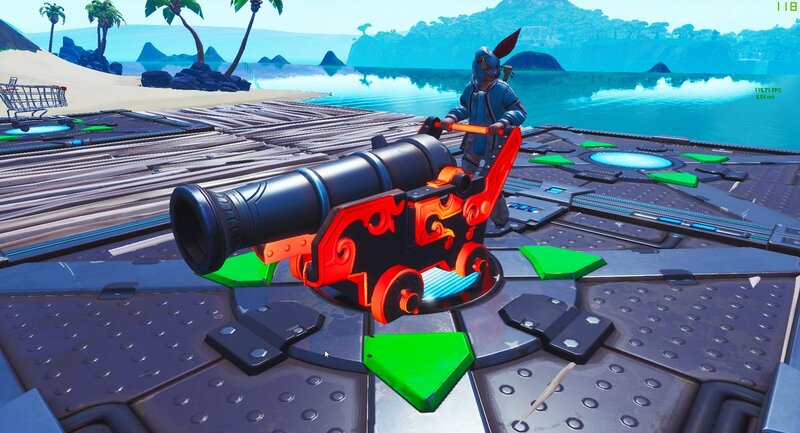 Will you be purchasing the “Heat” wrap when it’s available in the Item Shop?